Living in Desenzano del Garda with style. 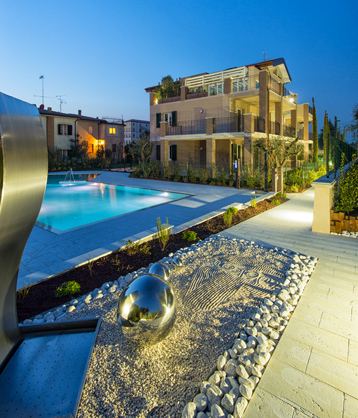 The nine elegant flats in the Style & Relax Residence are nestled in a natural setting of singular beauty on Lake Garda. 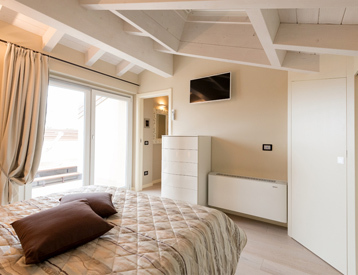 Located in Desenzano, a prestigious quarter near a centuries-old park, near the Spiaggia d'Oro Beach, with the tennis courts of the Tennis Association of Desenzano and the boat mooring. 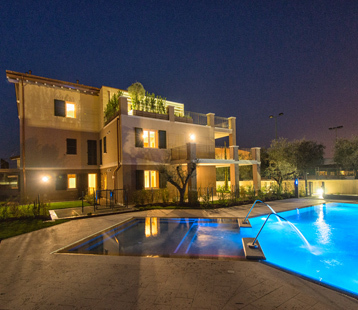 The Style & Relax Residence is immersed in peace, despite only being 5 minutes from the historic centre of Desenzano del Garda. 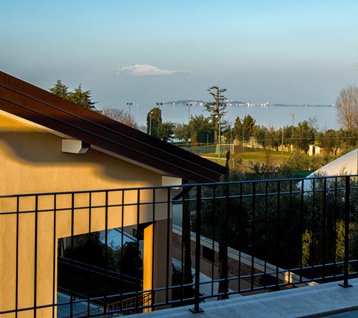 The area is recognized as an Environmental Landscape of interest because it offers many vantage points from which to enjoy a broad view of lower Lago di Garda, the Sirmione peninsula and all the way to the opposite Verona shore. The climate is mild all year long and it is constantly ventilated and framed by the Moraine hills. Living here improves your quality of life. Nine flats in a residence that ensures comfort and privacy. Nine flats made with the utmost attention to detail are available in the Style & Relax Residence built by the historic Deldossi Construction Company. All of the homes were built in compliance with the latest seismic protection regulations and designed to offer the greatest energy savings; in fact, the Residence has been certified Class A+ with forced ventilation. home automation to make your house truly functional through thermal regulation, mechanical ventilation and anti-theft management. The flats were designed to ensure utmost privacy for its inhabitants. Our aim is for you to spend your free time as best you can. Modern flats for various living solutions. 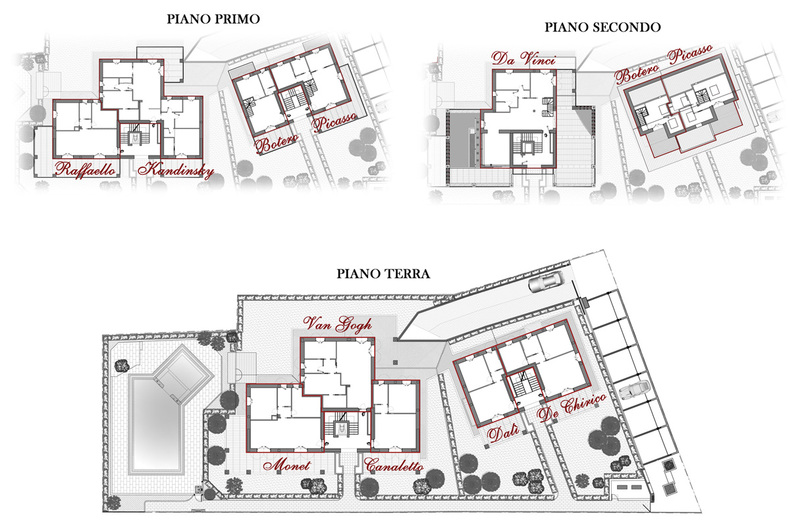 the second building consists of 3 flats on the ground floor with a portico and private garden, 2 flats on the first floor with portico and a spacious 2-bedroom flat on the second floor with an attic, large terraces and a hanging garden. Every flat comes with a double or single garage on the first floor underground and an anti-theft system in all homes. Only the best finishing for our flats. tinting and external finishing performed by decorators of the highest level. Swimming pool, garden complete with a fitness area at your disposal. 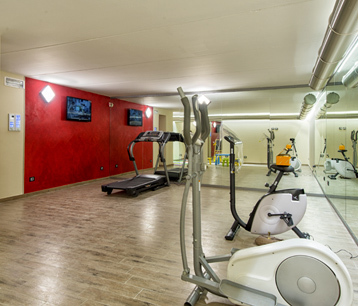 a fitness area complete with over 40 m2 in which to stay fit. 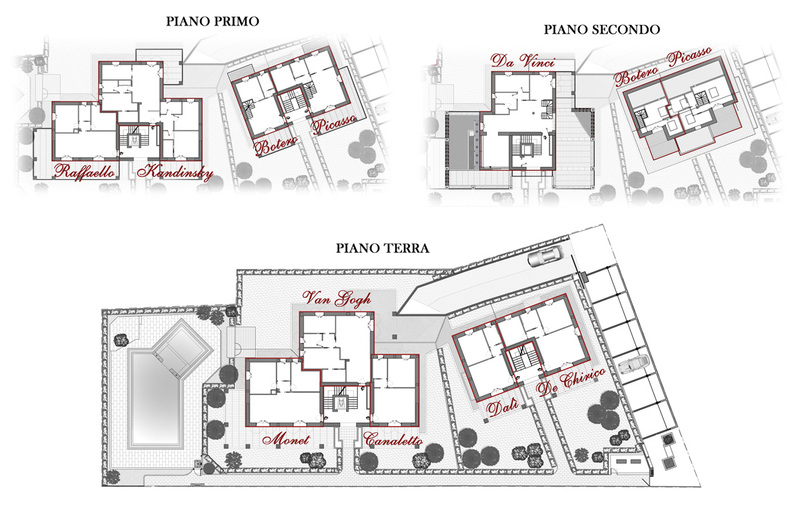 Interested in finding out about the layout of the homes and their characteristics? Feel free to view the individual specifications in the main menu that perfectly describe every flat.